Concrete is one of the most reliable ways to install your floors, pavements, and driveways. It provides a number of advantages as compared to many other floors and pavement options. The best concrete installation will have will be durable thanks to the way it sets. Floors and pavements made with concrete will last longer as compared to wood and blocks. The labor used to set up concrete floors is also cheap and takes a shorter time to finish. Concrete needs pouring and leveling and that is it. Concrete can be stamped providing beautiful elaborate designs. It can also be stained for the same reasons. This means that you can get designs that appear on other floors installed on your concrete floor or pavements. The fact that it needs less maintenance and repair makes the whole process worth it. Concrete floors will not scratch easily, come off or break. They are also easy to repair as cracks are simply filled when necessary. One of the most important steps in concrete installation is the finishing. This will determine the overall look of the concrete. Here are a few concrete finishing tips. Ensure that you place your concrete as close to the final destination as possible. This will make you job easier and faster. Concrete will also dry fast so you will need to work fast. Screed the concrete close to the final plane. This also saves time for the final levelling while the concrete is still nice and wet. Ensure that you carry out bull floating before any excess water shows up on the surface. This is also known as bleed water. Joints should be cut in respect to the slabs thickness. This should be well measured to maintain an even joint depth. Never Fresno the slab immediately after screeding. The air and bleed water trapped under the sealed top surface will create bubbles and blisters. These will later burst and cause a weakened plane that is the cause of delamination. Finally, remember to never finish the concrete when bleed water is on the surface. Using any kind of finishing tool at this point will lead to a rise in the water cement ratio. The water at this point should be let evaporate as compared to being worked back into the concrete. This will lead to scaling, dusting and craze cracking. The best finishing is well visible. It also takes an expert to provide the best finishing works, especially where stamping is needed. 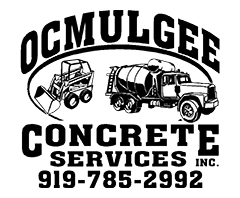 Always go for the best concrete finishers in Raleigh for the best results. 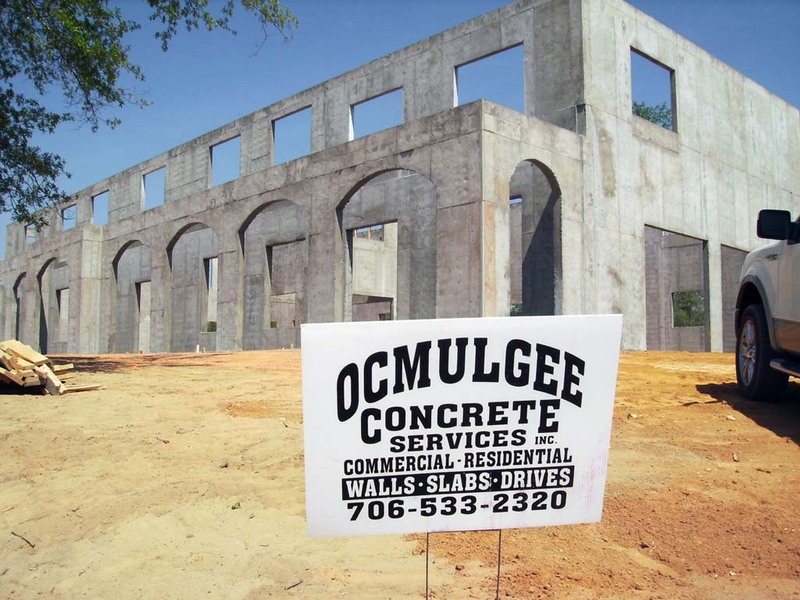 At Ocmulgee Concrete Services, quality and customer service are our number one goals as we help you in your job of concrete finishing.